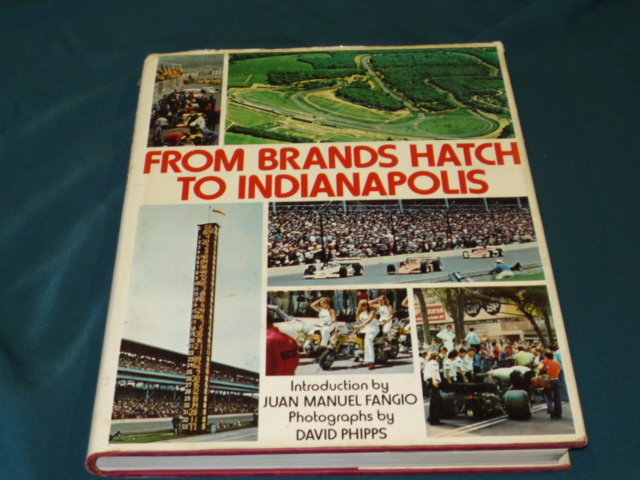 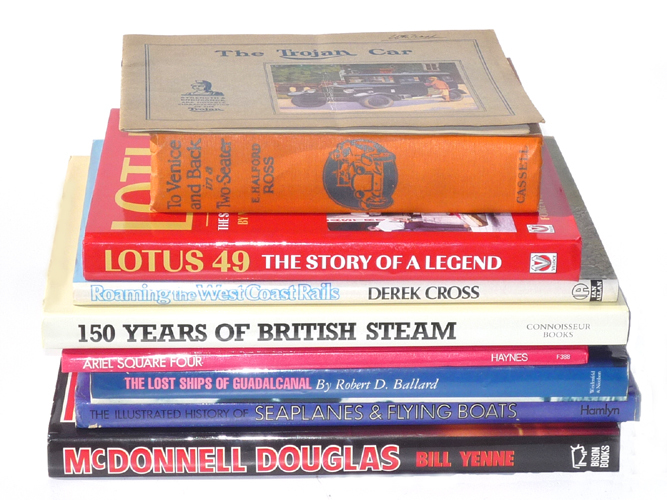 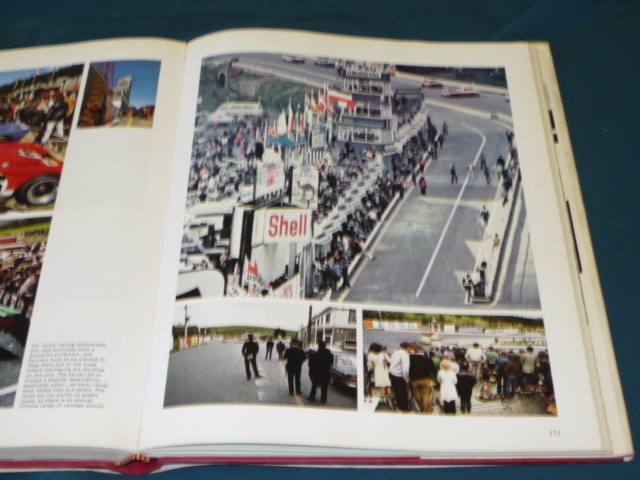 The great race circuits of the world described, photographed and commented on. 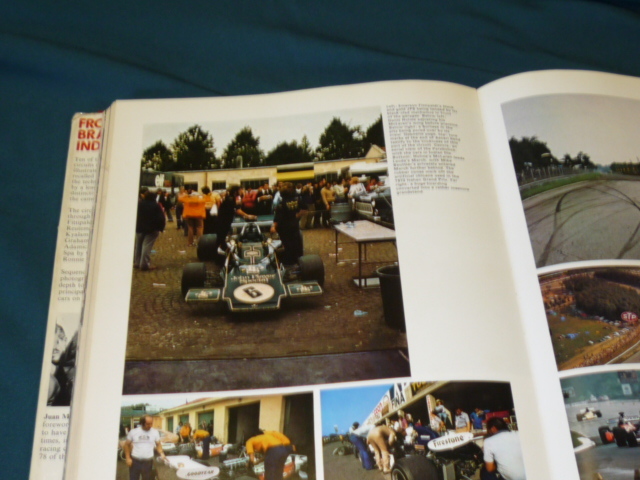 In each case a driver in someway associated with the venue gives a guided tour of the lap , so you have Jacky Ickx on the 14 mile Nurburgring, Reggazoni talking about Spa (the old scary one...) Reuterman on Buenos Aires, Emmo on Brands, Peterson on Watkins Glen etc. 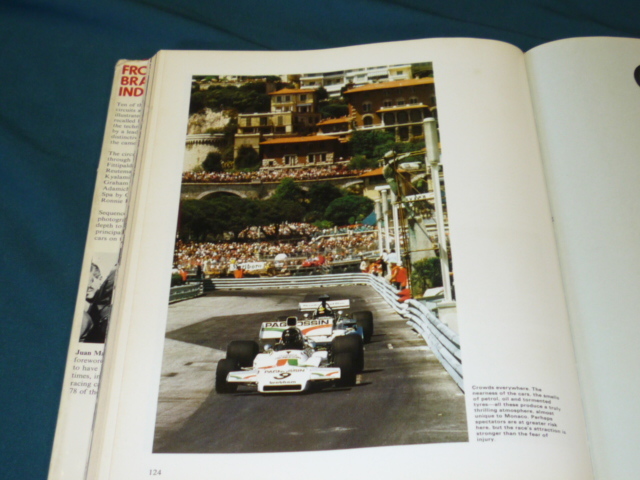 Some great photos, lots of maps and sokme nice artwork as well. Fine book but some damage to spine on jacket.